I’ll be giving a talk next weekend in Madison, Wisconsin all about whether atheism remains a political taboo and how we can respond. 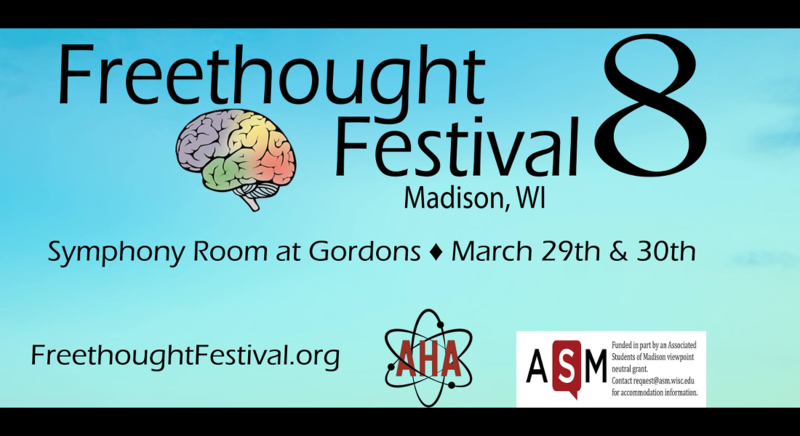 It’s part of the Freethought Festival conference at UW-Madison. All the details are below. If you’re in the area, hope to see you there!